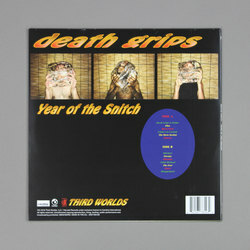 Death Grips - Year of the Snitch. Vinyl LP. Bleep.